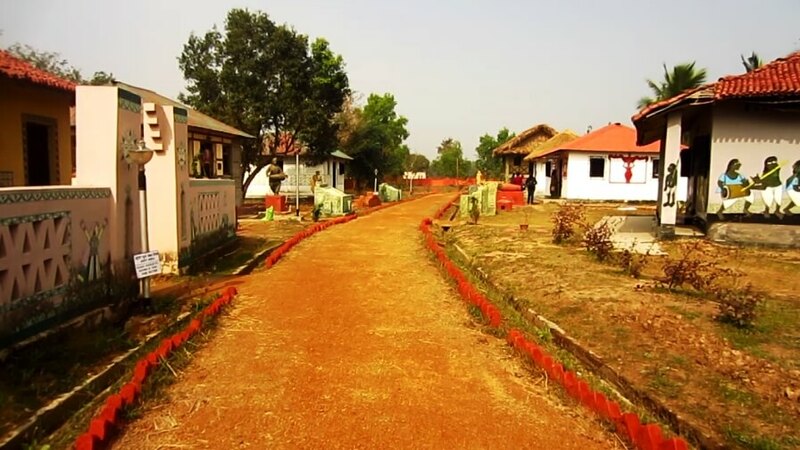 Santiniketan- the land of red soil is commonly known as the home of the famous poet Rabindranath Tagore. Tagore was the first Nobel Prize winner of our country. Here, in Santiniketan he established a school Patha Bhavana back in the year 1905. Later that school transformed into Visva Bharati University. Here is the video tour of Visva Bharati University.